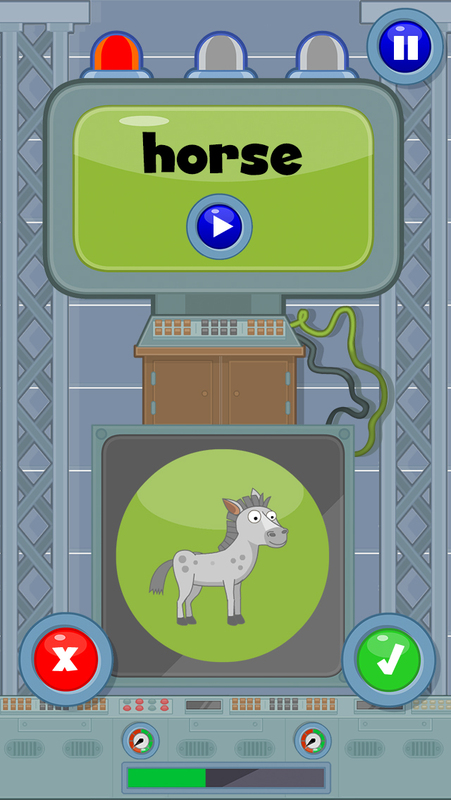 Play in a world populated with Poptropica characters where learning English vocabulary is easy and fun. Build towns and compete in exciting games. Match the words you see and hear before your opponent does in a battle of wits that strengthens your written and oral vocabulary. 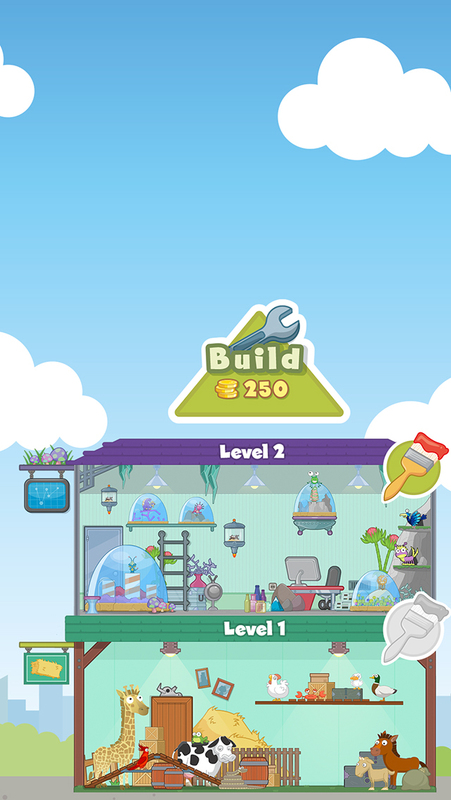 In-game rewards and quirky Poptropica characters make playing in English and practicing your vocabulary more fun than ever. 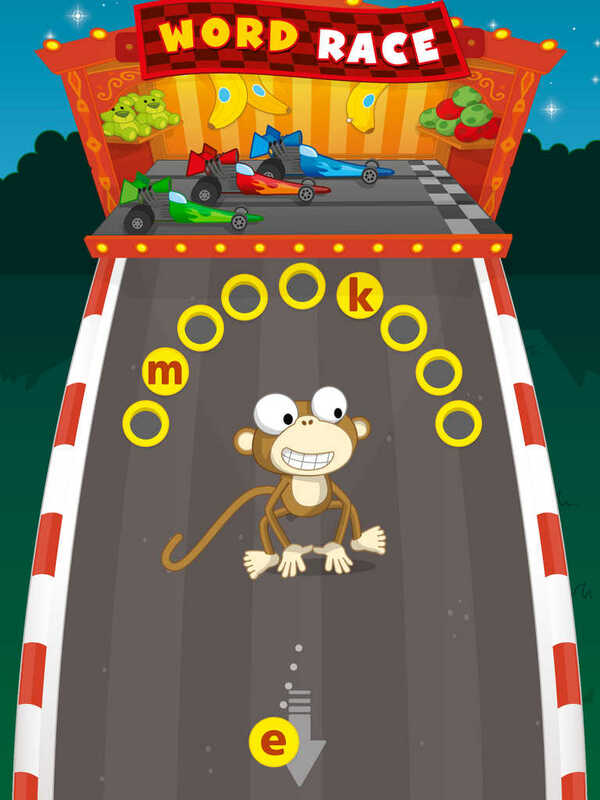 The app has a variety of games that help practice themed vocabulary sets, reinforcing vocabulary skills from English class. 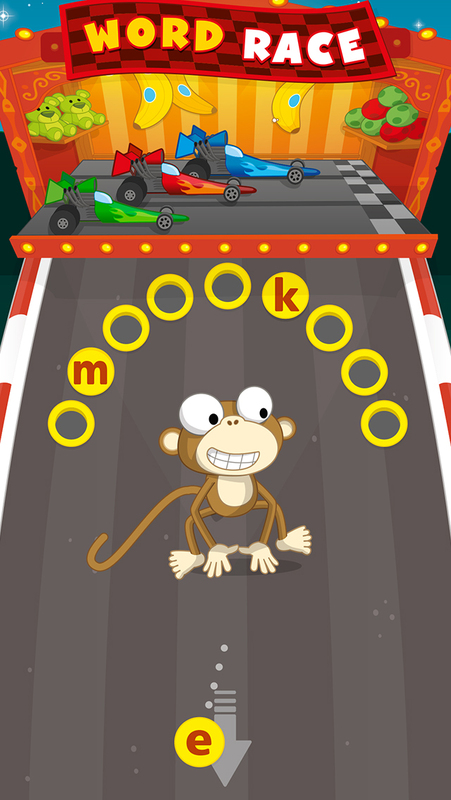 It makes learning vocabulary fun and exciting for children aged 6 to 11. 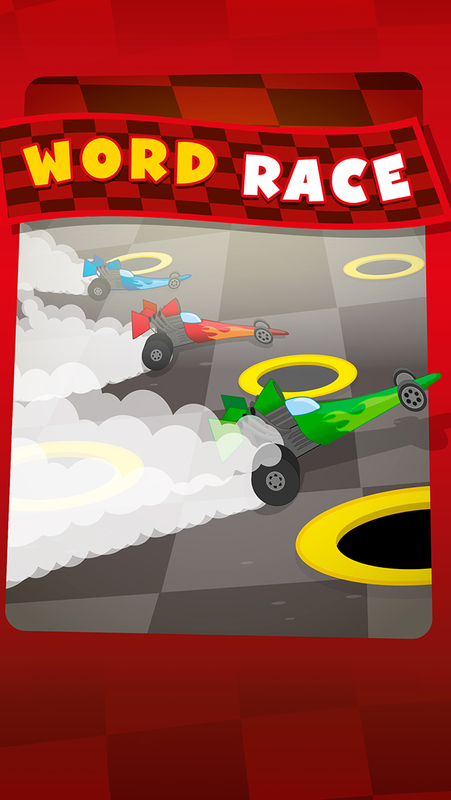 The games adapt to each child's learning ability to provide targeted learning from play, and challenging your child with vocabulary words to earn rewards within the game. Word Race is now free!